This used flute is in good cosmetic and playing condition. It includes a hardshell case. It has had any necessary repairs by our instrument repair department. 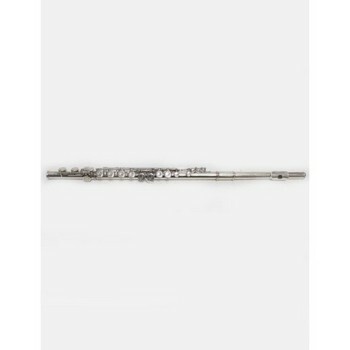 This flute would be ideal for a beginner or for marching band.